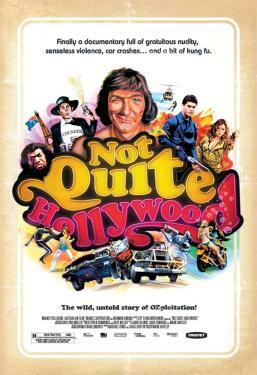 Examines Australian "Ozploitation" genre cinema from the 1970s and 1980s, as well as the auteurs and actors who brought the films to life. In 1971, with the introduction of the R-certificate, Australia's censorship regime went from repressive to progressive virtually overnight. This cultural explosion gave birth to art house classics, such as "Picnic at Hanging Rock" and "My Brilliant Career." As explicit, violent and energetic as their northern cousins, Aussie genre movies presented a unique take on established conventions. In England, Italy and the grind houses and drive-ins of America, audiences applauded Australian homegrown marauding "rev heads" with brutish cars, spunky well-stacked heroines and stunts unparalleled in their quality and extreme danger.